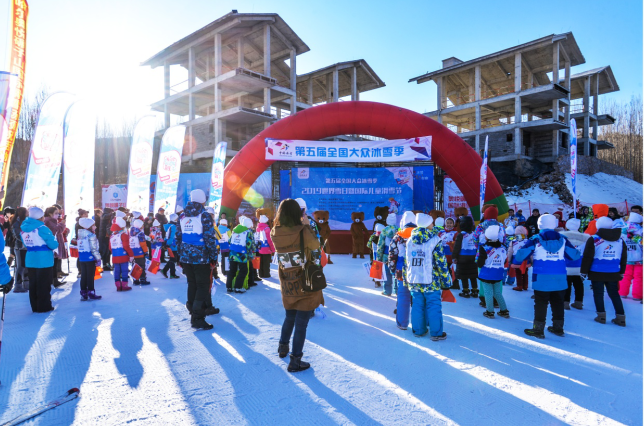 The 5th National Popular Ice and Snow Season 2019 World Snow Day and International Children's Skiing Festival Qiqihar Aoyue Nianzishan International Ski Resort Sub - venue opened on the morning of January 20, 2019. More than 150 children from all over the country signed up to participate in the event. 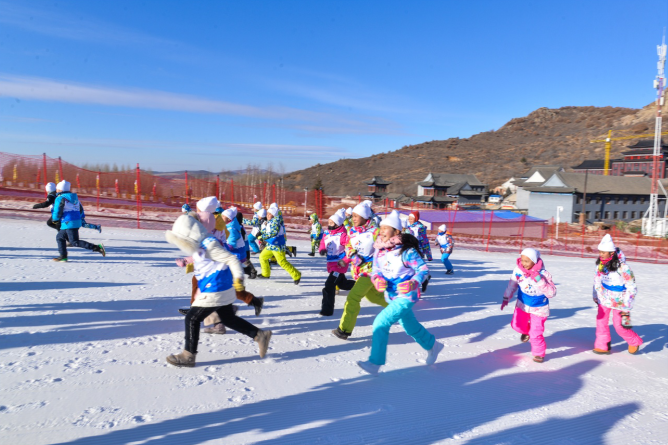 The Aoyue Nianzishan International Ski Resort also prepared interesting snow games and snow group dances for the children at the event site to make the children feel the infinite charm of nature in the ice and snow. 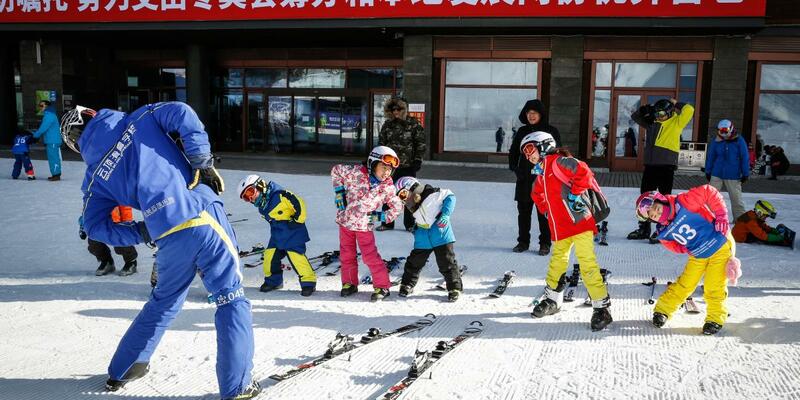 In the skiing experience, Qiqihar Aoyue Nianzishan International Ski Resort provided free snow and protective equipment for all children participating in the activity to enjoy the fun of skiing. Professional ski coaches also took part in the activity to lead everyone to warm up and explain skiing knowledge. 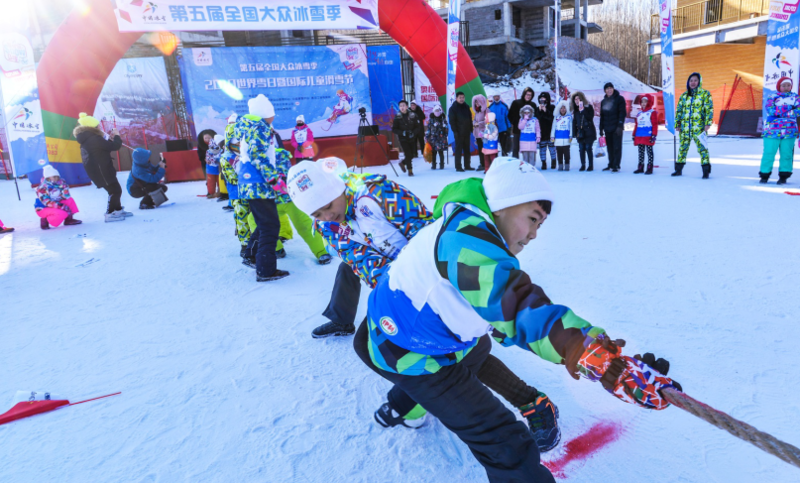 The children felt the unique charm of ice and snow sports through the one-day activity and expressed that they should actively participate in ice and snow sports in the future and strive to become ice and snow sports talents.